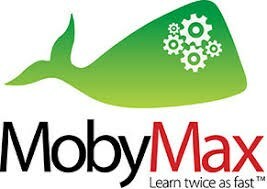 Moby Max is a research based online resource that finds and fixes learning gaps with the power of personalized learning in all K-8 subjects including math, reading, language, writing, science, and social studies. All lessons are aligned with the Common Core Standards. PACE Academy students are able to login and use the MobyMax software as an academic resource, in or out of the classroom. Our students will need to have their school code, which their homeroom teacher can provide.